Even if you whisper your secrets while you’re inside the Ear of Dionysius in Sicily (in Italian: Orecchio di Dionisio or Orecchio di Dionigi), everyone will hear them, no matter whether they are close to you or at the furthest end of the cave. This man-made rock formation in Syracuse (southern Sicily) is designed so that even the slightest mumble is amplified clearly. 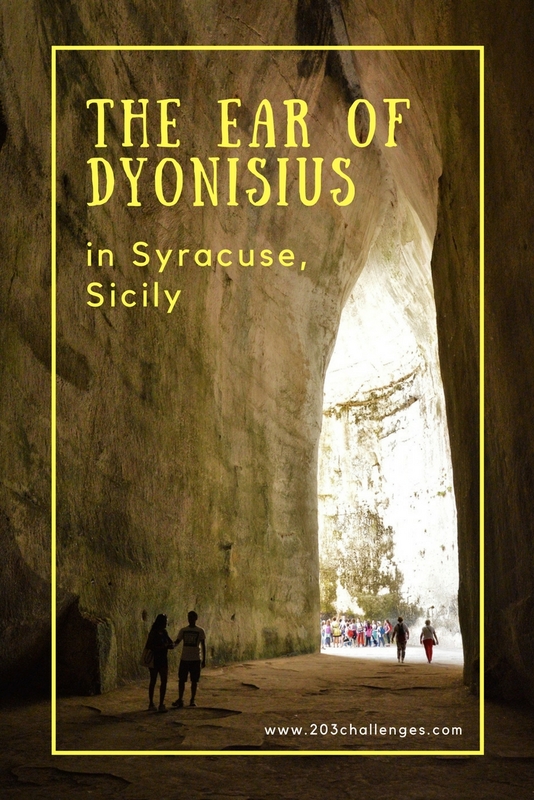 Rumor has it that the local tyrant Dionysius I of Syracuse ordered the huge grotto hewn into the rocks to keep prisoners inside. The opening in the ceiling was specially designed for the tyrant to overhear the prisoners whispering their dirty secrets. Another, more disturbing version of the story says the perfect acoustics served as an ancient microphone for the screams of the prisoners. As interesting as this portrayal of the cunning ruler may be, there has been no proof that it really happened. Archaeologists have found out that the cave was in fact used to provide water storage for Syracuse. The entrance of the cave was formed after a major earthquake caused one of the walls to collapse and, for obvious reasons, it was no longer possible to store water here. Earlier in the tourism history of the Ear, it was possible to get to that tiny opening in the ceiling of the cave and, copying Dionysius, actually hear for yourself the secrets people were whispering down in the pit. For safety reasons, access to the opening was later forbidden. Italian painter Caravaggio visited the cave during his trip to Sicily and is suspected by many historians to be the author of the rumor that Dionysius tortured his prisoners there. 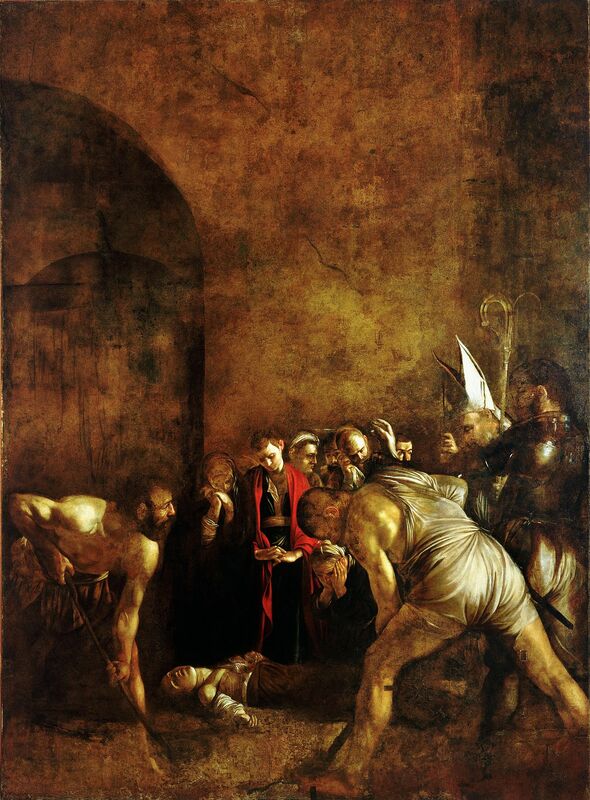 While Caravaggio was on the island, he painted a few of his most famous works, including The Burial of Saint Lucia in the church of Santa Lucia alla Badia on Piazza Duomo in Syracuse. You can enter the church for free to admire the impressive painting. When I visited the cave, there was an opera singer in one of the tourist groups next to me. At one point the lady burst into song, creating some hauntingly beautiful tones that echoed in a most amazing way for a few seconds. So, the challenge is: get to the bottom of the cave and sing your favorite song in full voice. You can record it to remember the experience. The Ear of Dionysius is located in the Greek archaeological complex in Syracuse (when you enter, just follow the signs for the Ear). 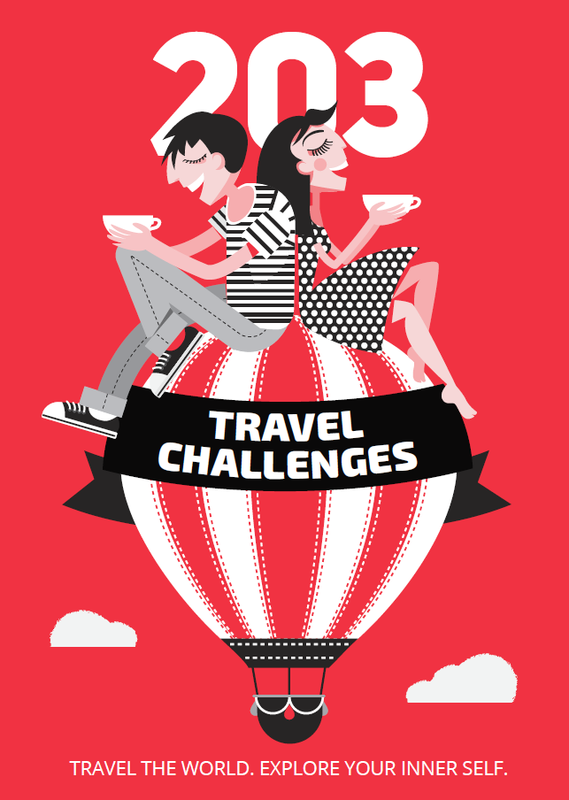 The ticket for the whole complex – which consists of an ancient amphitheater, a rock-hewn fountain and many limestone formations – costs 10 euros. Spare at least three hours for the site. Bring sunglasses, sunscreen and a hat as the sun is merciless and there are few places to hide from it.